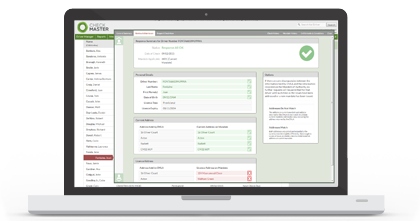 Use Checkmaster to ensure your Drivers are entitled to drive. Simply enter your Driver's details and you're ready to go. Set up your schedules and the checks will take care of themselves. The Checkmaster servers offer class-leading security and reliability. 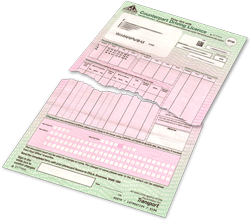 Easily confirm that the details on the Driver's licence match those held by DVLA and that the licence is valid and up-to-date. Since 8 June 2015, the paper counterpart to the photocard driving licence is no longer valid and is no longer be issued by DVLA. With Checkmaster, you will be able to verify your Driver's entitlement to drive and continue to monitor the Driver's status as long as he or she is driving for you. © 2015 Road Tech Computer Systems Ltd.